Another year, another compilation. 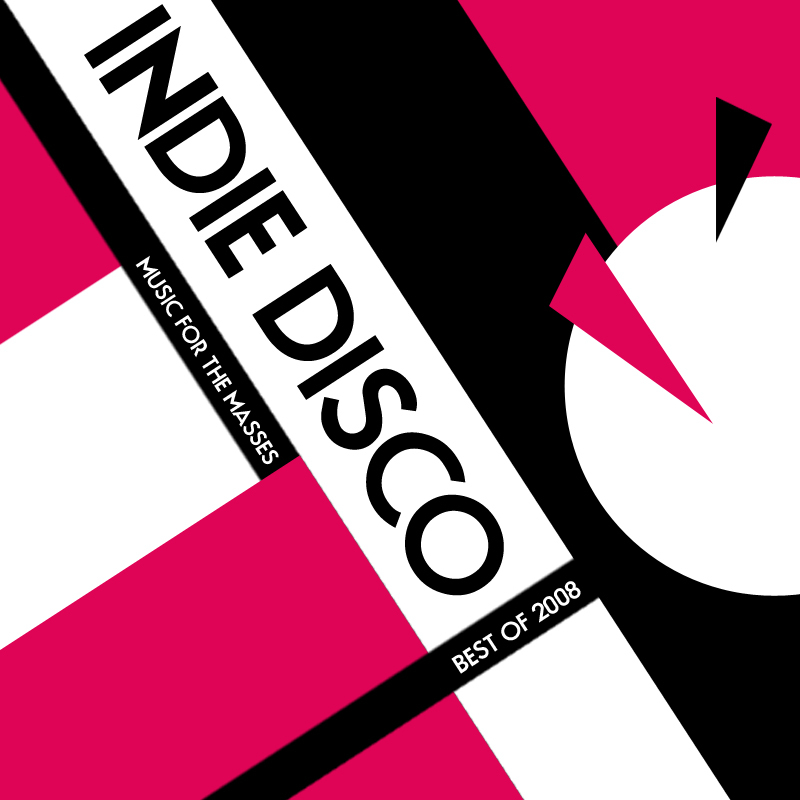 Best of Indie Disco 2010 features 100 of Bynar’s favourite songs for 2010 splint into four parts. 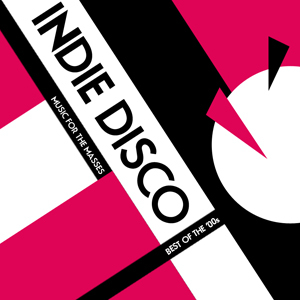 As usual, most of them have post-punk / new wave influences and are well worth a listen. Happy new year!